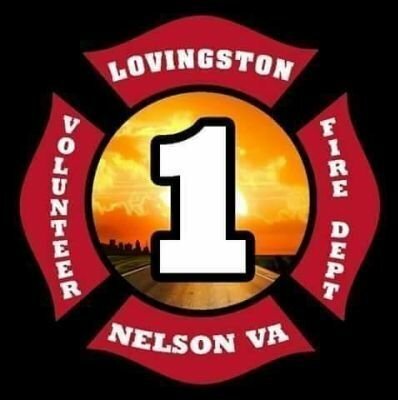 The Lovingston Volunteer Fire Department is a 100% Volunteer Organization!!! 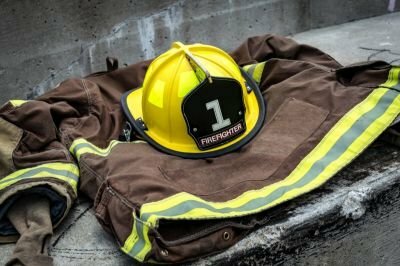 We are also a 501(c)(3) Non-profit Organization with the funds to operate coming from donations from our community, fundraisers that are hosted by the firefighters and the Ladies Auxiliary, and the budget from the County of Nelson. The fire department responds out of two stations, the main station being located in Lovingston (the County seat) and the other in Wingina. We serve the areas of Lovingston, Shipman, Wingina, Norwood, Howardsville, Colleen, Arrington, and Tye River. The department responds mutual aid with every fire agency in the county as well as Amherst, Buckingham and Albemarle Counties. We currently house one Engine, one Quick Attack Engine (mini-pumper), one Tanker, one Brush unit and one Squad (Vehicle Extrication) unit at the Lovingston Station and two Engines and one Brush unit at the Wingina Station. Formed in 1947, the Lovingston Volunteer Fire Department serves an approximate 140 square miles with a population of approximately 8,000. Our first response areas include Lovingston, Arrington, Shipman, Norwood, and Wingina; we also respond to calls in all other areas of Nelson, as well as assist with calls in Buckingham, Amherst, and Albemarle Counties.